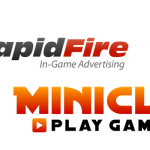 Since 2010, RapidFire has been providing brands and media buyers an opportunity to connect with one of the largest and most receptive audiences in the World – this audience is video games. 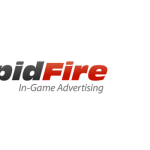 RapidFire operates the industry’s leading in-game advertising network, which allows us to place real-time and geo-targeted advertisements inside of video games. Our network extends across numerous video game titles for Console, Steam, PC, and Mobile platforms. 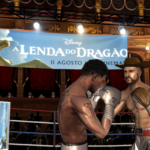 Additionally, our various partnerships with game developers, also enables us to deliver deeper and more customized in-game integration, such as Product Placement and Advergames. In-Game Ads are one of the more creative, engaging, and effective channels that we've come across in recent years. 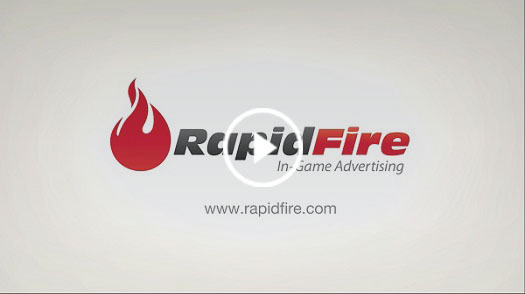 We can confidently propose the RapidFire Network to clients, knowing that they'll be pleased with the results.